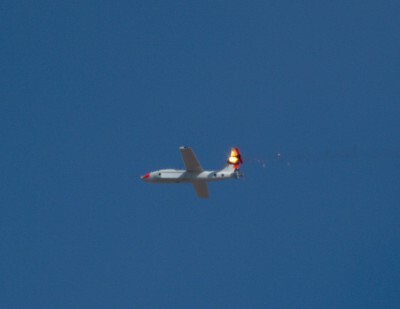 WHITE SANDS MISSILE RANGE, N.M. --- A Lockheed Martin prototype laser weapon system proved that an advanced system of sensors, software and specialized optics can deliver decisive lethality against unmanned aerial vehicle threats. In tests conducted with the U.S. Army's Space and Missile Defense Command in August, the 30-kilowatt class ATHENA (Advanced Test High Energy Asset) system brought down five 10.8' wingspan Outlaw unmanned aerial systems at the Army's White Sands Missile Range in New Mexico. ATHENA employed advanced beam control technology and an efficient fiber laser in this latest series of tests of the prototype system. Click here to see a video of the testing. 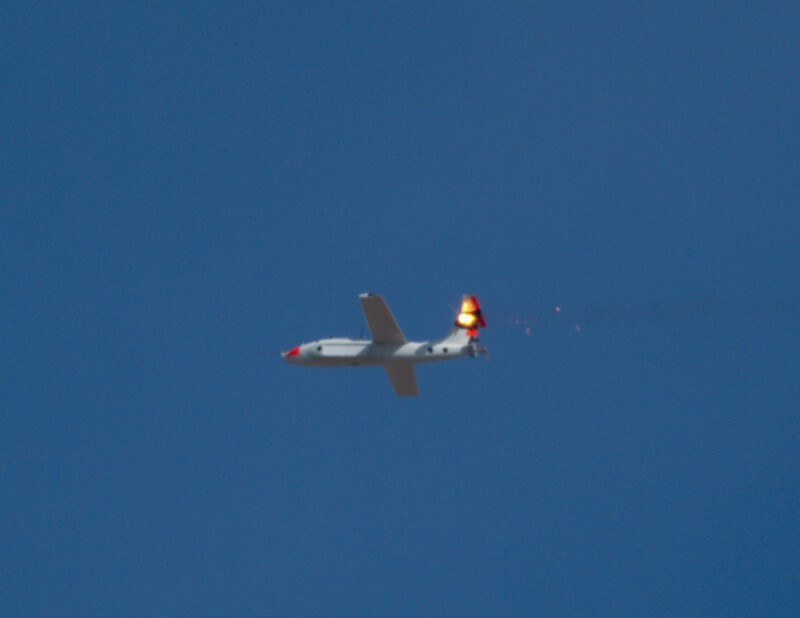 "The tests at White Sands against aerial targets validated our lethality models and replicated the results we've seen against static targets at our own test range," said Keoki Jackson, Lockheed Martin's Chief Technology Officer. "As we mature the technology behind laser weapon systems, we're making the entire system more effective and moving closer to a laser weapon that will provide greater protection to our warfighters by taking on more sophisticated threats from a longer range." ATHENA is a transportable, ground-based system that serves as a low-cost test bed for demonstrating technologies required for military use of laser weapon systems. Lockheed Martin funded ATHENA's development with research and development investments. It uses the company's 30-kilowatt Accelerated Laser Demonstration Initiative (ALADIN) that provides great efficiency and lethality in a design that scales to higher power levels. ATHENA is powered by a compact Rolls-Royce turbo generator.